Mike Picchi has served since October 2017 as Chief Financial Officer of East West Manufacturing, based at the company’s U.S. headquarters in Atlanta, Georgia. He leads the finance and accounting teams, overseeing corporate governance and cash management, and providing strategic planning and financial analysis to help East West achieve growth objectives. 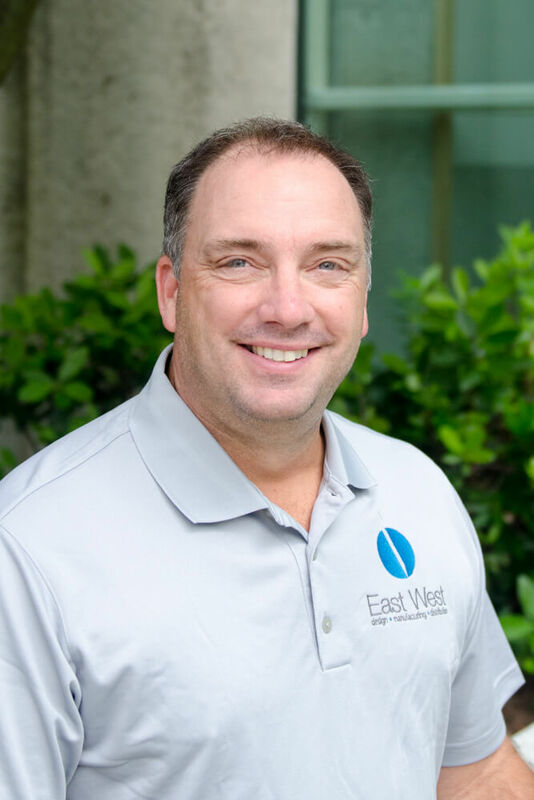 Mike joined East West from Allconnect, a digital marketing services company, where he served as Chief Financial Officer. Mike is a veteran of the manufacturing, clean energy, telecom and business services industries. He has more than 28 years of management and finance experience, including successfully navigating an initial public offering (IPO), selling a private equity backed company to a large strategic buyer, and raising over $700 million of equity and debt proceeds during his career. He holds a B.S. in Accounting and an MBA in Finance from Indiana University, and is a Certified Public Accountant and a Chartered Financial Analyst.